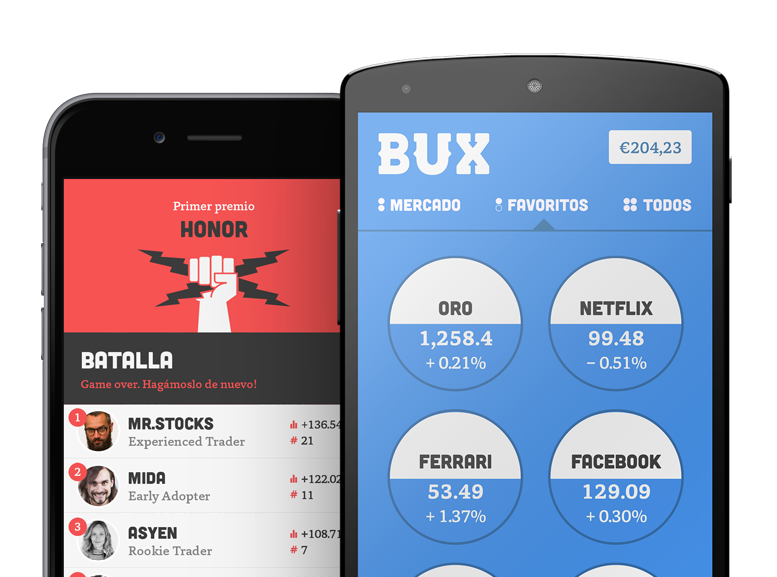 All trades at BUX will be done in your base account currency. So if you have an account in the United Kingdom, your base currency will be the GBP (£). This means that if you trade £100 in Facebook stocks, for which the price is in USD ($), we use the same exchange rate for the entire period that you keep this position. If the exchange rate of the USD ($) against the GBP (£) changes, then this doesn't have an impact on the result of your investment. This way, you'll never run into any surprises. Questions? Please feel free to contact us via email at BUX Support.